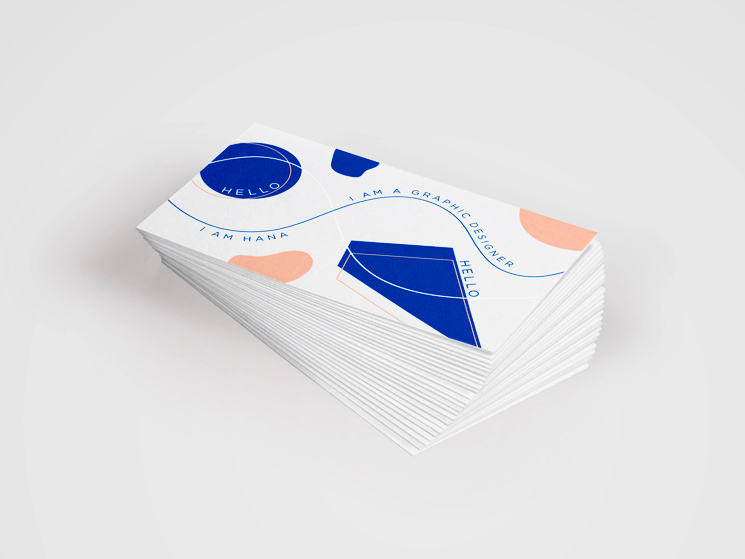 Hana Pečur created these business cards for her self-branding as a freelance graphic designer from Zagreb, Croatia who specializes in both print and digital design with a particular interest in branding and identity. 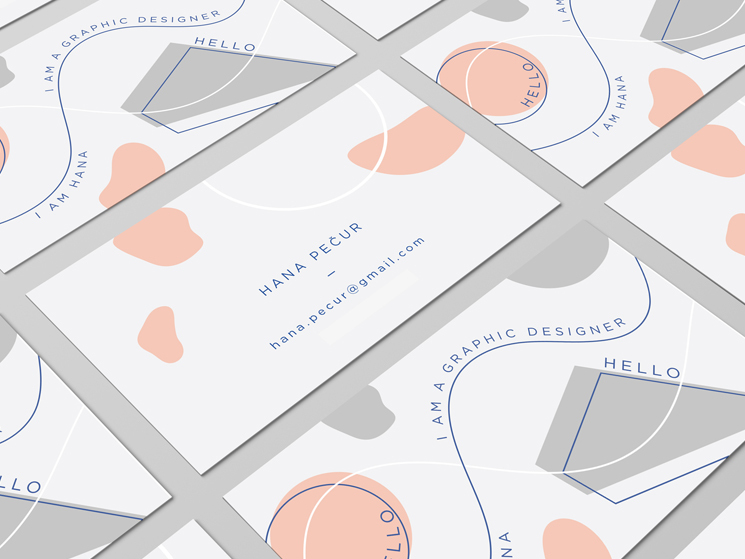 According to Hana, her personal branding project is still in the process of making, but she wanted to start with some nice eye-catching business cards that would be printed in three different color versions. 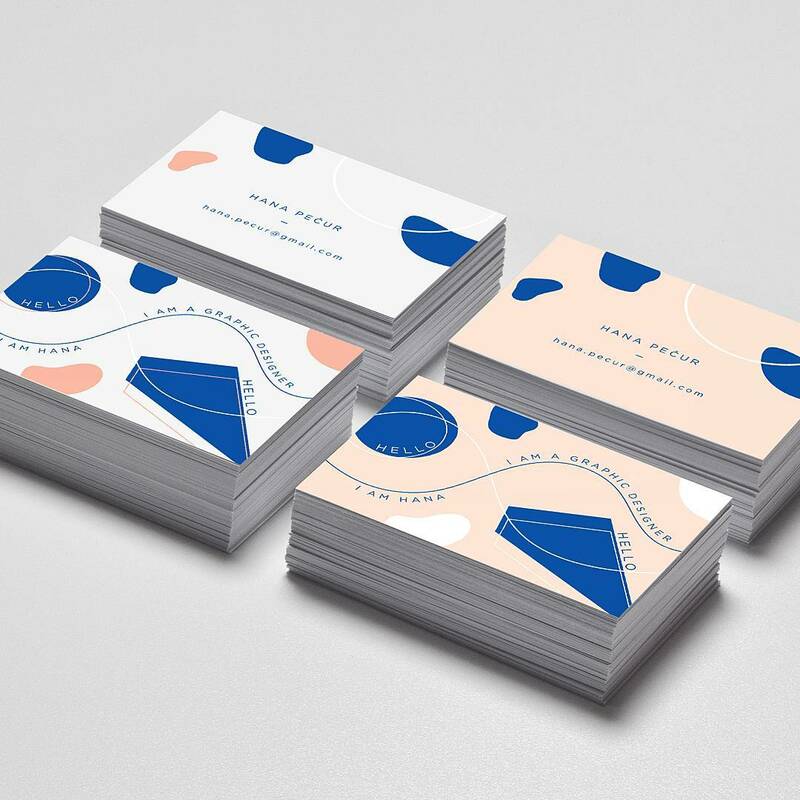 “For my personal branding, I wanted the business cards to represent my own style and the type of design that I do. I like the designs that are simple but still interesting, and I love to combine strong, live colors with the gentle ones, achieving harmony between them. I wanted the final result to be cheery and playful,” said Hana.  It is a stunning minimal design that leaves an impression and sends the message across!